Product #17021 | SKU ACDN2B | 0.0 (no ratings yet) Thanks for your rating! 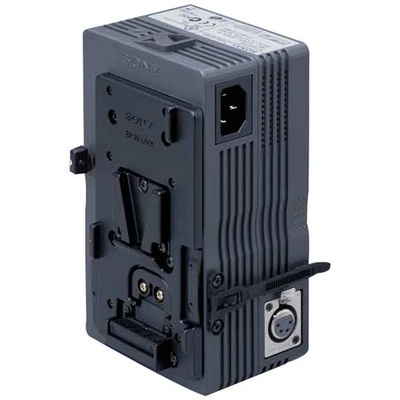 The AC-DN2B is a small and lightweight AC power supply that can connect to any V-mount equipped camera, monitor or VTR. The unit also has a 4-pin XLR for power output. The AC-DN2B can supply DC power to field recorders, monitors and cameras that integrate a V-mount battery plate. The unit can also supply power to equipment like mixers, switchers or test equipment with a 4-pin XLR connection.